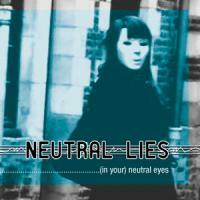 Debut album of the minimal-electronics/pop duo Neutral Lies. A blend of different electronic and wave influences, through the 11 tracks of the album. 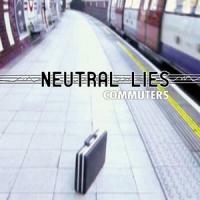 Hailing from Lille, close to Belgium and its electronical influence, Neutral Lies deliver a blend of pop melodies with ties to Camouflage and minimal electronics in the spirit of bands such as Absolute Body Control. Yet the band is far from trying to relive the past only. They also inject fresh techno influences into those reputable influences especially and unexpectedly in their more mid-tempo tracks. 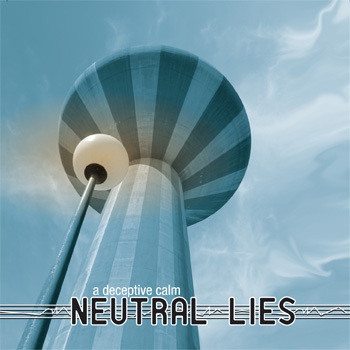 The qualities displayed by the duo both as songwriters and vocalists, make "A Deceptive Calm", their debut album, a unique piece to discover and that grows on its audience after each listening. Discover the 11 delicately-crafted melancholic electronic pop songs of "A Deceptive Calm"